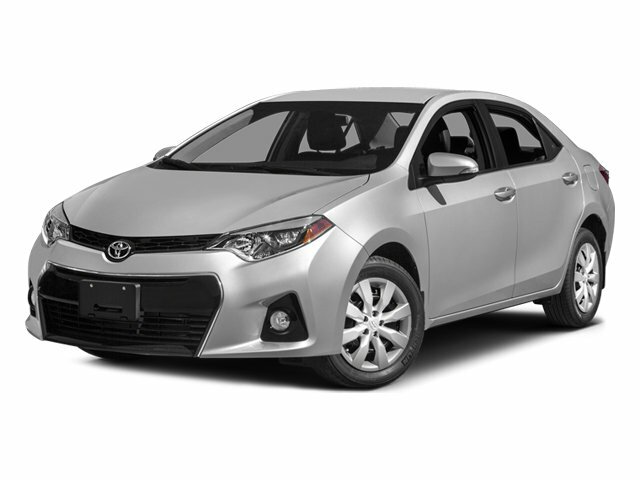 Clean CARFAX, Local Trade, AWD, Backup Camera, 17" Aluminum wheels, ABS brakes, AM/FM radio: SiriusXM, AM/FM/CD Audio System, Electronic Stability Control, Low tire pressure warning, Navigation System w/5" Color Touch Screen Display, Remote keyless entry, Security system, Traction control. 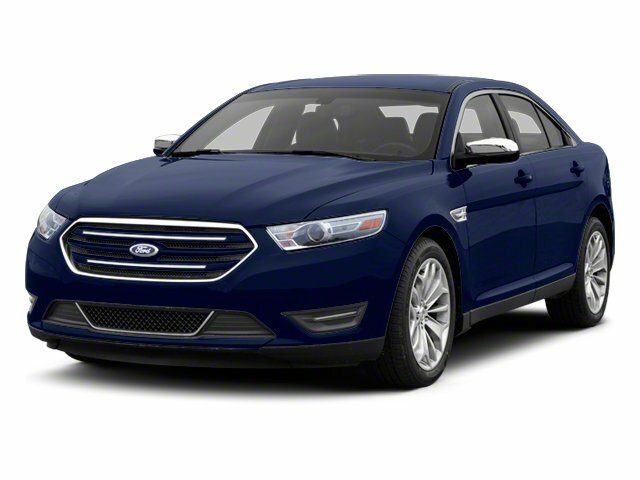 Navigation, Panoramic sun-roof, Leather, Power lift-gate, Key-less entry, Rear view camera, Premium audio!! Alloy wheels, Electronic Stability Control, Remote key-less entry, Steering wheel mounted A/C controls, Steering wheel mounted audio controls!! 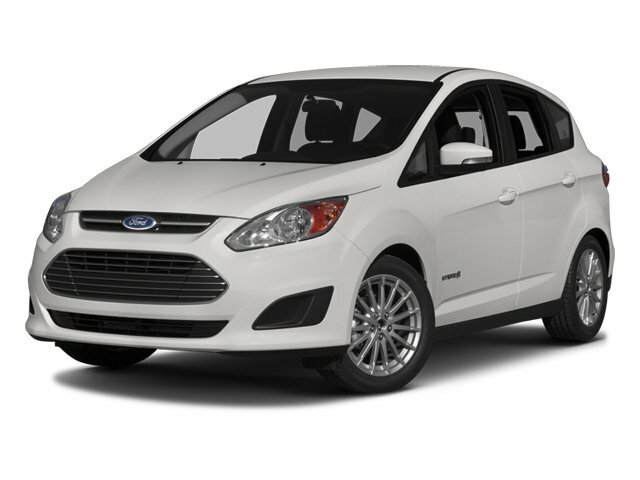 Local Trade, Active ECO System, CD player, Power Door Locks, Power windows, Power Windows w/Driver's Auto-Down, Radio: Autonet AM/FM/CD/MP3 w/SiriusXM Satellite, Remote keyless entry. 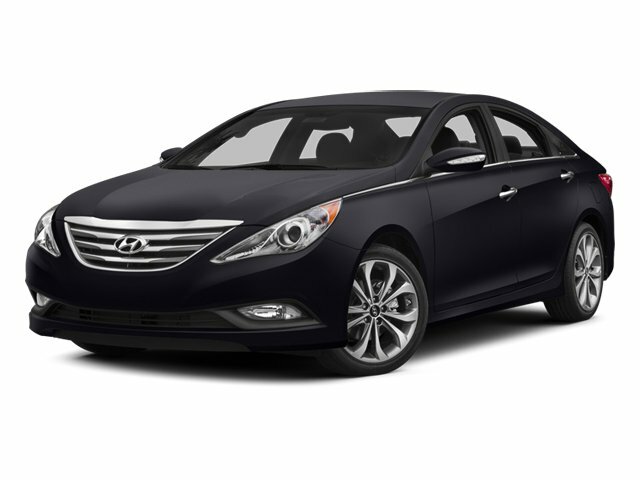 All Wheel Drive, Leather, Panoramic moon-roof, Navigation, LOCAL trade!! Clean Carfax, 1 Owner, Local Trade, 6-Speed Automatic, 19" H-Spoke Dark Stainless Aluminum Wheels, Active Park Assist w/Forward Sensing, Adaptive Cruise Control, Auto High Beam, Blind Spot Monitoring System w/Cross Traffic Alert, Lane Departure Warning w/Lane Keep Assist, Navigation System, Rain-Sensing Wipers, Titanium Driver Assist Package. 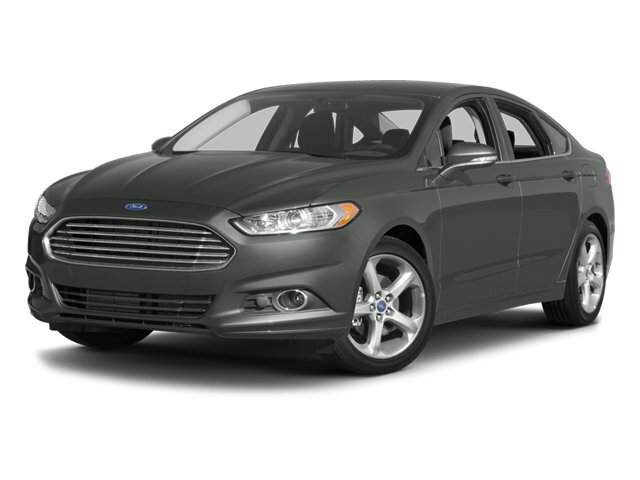 One Owner, Hybrid, Power lift gate, Navigation, Reverse Camera and more! 2012 Kia Optima 2.4L I4 DOHC 6-Speed Automatic with Sportmatic 16" Aluminum Alloy Wheels, 4-Wheel Disc Brakes, 6 Speakers, ABS brakes, AM/FM/CD/MP3 Radio, Anti-whiplash front head restraints, Cruise Control, Dual front impact airbags, Dual front side impact airbags, Front fog lights, Security system. Clean Carfax, New Tires, Heated & Cooled Seats, Backup Camera, Leather Seats.